Both from an artistic and a magical perspective, the mysterious acts performed by Ramana are simply world-class. It’s pure magic that really touches people and will stay with them for the rest of their lives. The Dutchman has been trained in the world’s longest-existing magical tradition by legendary Jadugars (Indian magicians), as well as by two American grandmasters. 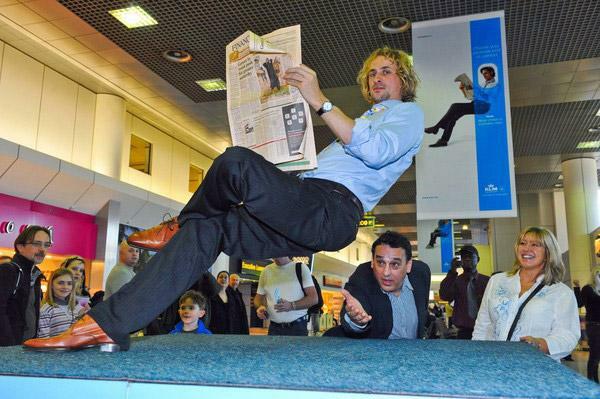 His levitation acts will astound any audience, as will his close-up and mentalism act. Dubbed the new Uri Geller, Ramana creates a world of wonder, which regularly makes him front-page news around the world. And now the West (in the form of YouTube) has met the East (Indian magic) to rapidly spread his reputation among many millions of internet users across the globe. That’s the magic of the ‘Information Age’! Word of his achievements has also reached India, where he received India’s Golden Cloth Award: the highest Indian cultural honor to be ever bestowed on a Westerner. In his brief yet meteoric career, Ramana has performed for a wide spectrum of spectators: from Dutch Queen Beatrix and American TV audiences watching CNN and NBC newscasts, to unsuspecting passers-by in city streets and visitors to prominent restaurants and night clubs. 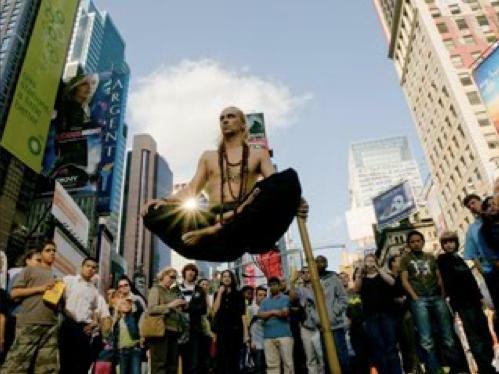 What has helped put him on the map in the US was a much-talked-about demonstration of Indian levitation in front of the White House. An important part of his repertoire consists of close-up magic acts. Ramana moves very close to or mingles with the audience and does his routine to open-mouthed amazement. What always has members of the audience sit on the edge of their seats is a demonstration of his powers of levitation, objects floating through the venue and defying gravity. 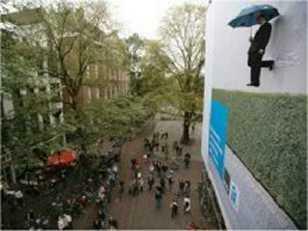 One of Ramana’s specialties is the development of magical acts used for advertising purposes. If you have a product, service or idea you wish to promote to a particular target group, then you now have an extremely powerful tool at your disposal. Your message will be woven into a story that is driven forward by magic, illusion and miracles. The sky is the limit for our floating magician. Ramana’s shows lend themselves particularly well to special events, such as openings, company parties and product presentations. He can perform in English, French and Dutch. 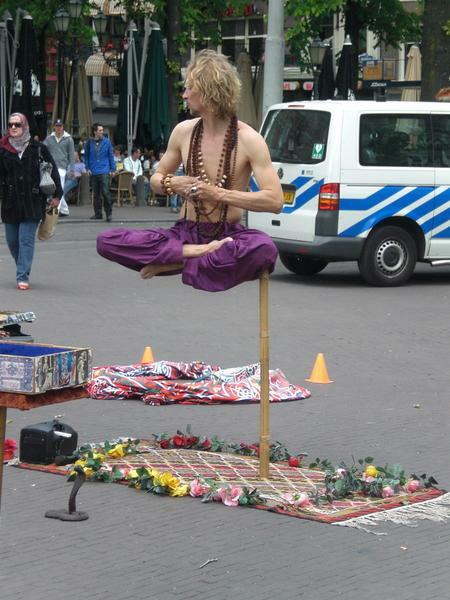 This is a demonstration of supernatural ability, such as mind reading and floating objects and lasts for 20-30 minutes. This is ideal as a warm-up routine for special events and festivals and lasts between 15-45 minutes. This act is well suited to dinners, trade fairs, receptions and suchlike. From up close and without much ado, small groups of people get to see miracles. This act lasts for approximately 45 minutes. This is a brief but powerful stage act with fire, air and materialisations. It lasts between 3-5 minutes. This is a mysterious act that fools the human senses into imagining things that are not actually there. This lasts between 10-15 minutes.